The winner would have to beat the algorithm built by other contestants. 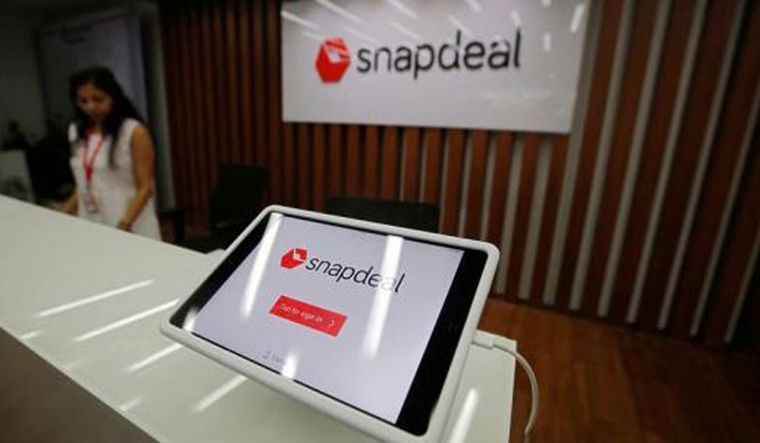 Online marketplace Snapdeal Wednesday announced an 'AI Hackathon' aimed at developing solutions based on the new-age technology that can help address challenges related to the e-commerce sector. "This competition challenges participants to solve interesting problems around computer vision and natural language processing. The winner will be selected based on his/her ability to solve the real world business problems," Snapdeal said in a statement. Some of the key issues that could be taken include the ability to personalise search results to suit individual customer's requirements and minimisation of fraud on e-commerce platforms. As part of the 30-day competition, which begins September 10, the winner would have to beat the algorithm built by the internal team at Snapdeal as well as that built by other contestants. Apart from a cash prize, the winner will also have an opportunity to join Snapdeal's AI team. Once a major player in the Indian online marketplace segment, Snapdeal was impacted severely by the intense competition in the e-commerce segment, led by Flipkart and Amazon. These two players alone have pumped in billions of dollars in investments to scale their operations in the country. Last year, after its talks for a USD 950-million takeover by Flipkart fell through, Snapdeal founders Kunal Bahl and Rohit Bansal said the company will pursue a fresh strategy in the Indian market. Dubbed as Snapdeal 2.0, the company has re-worked its business model and shed assets like Freecharge (sold to Axis Bank for Rs 385 crore) and logistics arm Vulcan Express (acquired by Kishore Biyani's Future Supply Chain Solutions for Rs 35 crore). Besides, it has also significantly reduced its headcount to rein in costs.